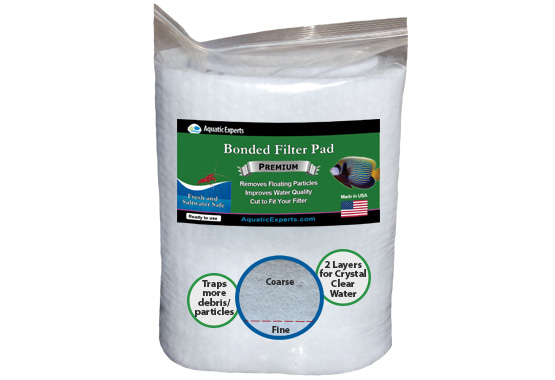 Top Rated Premium Dual Density Aquarium Filter Pad for 30% OFF! Our featured deal of the day! Save 30%! Normally $16.99. Your price: only $4.78. This offer expires April 1, 2018 (Eastern). Guaranteed safe and secure checkout via Amazon.com. 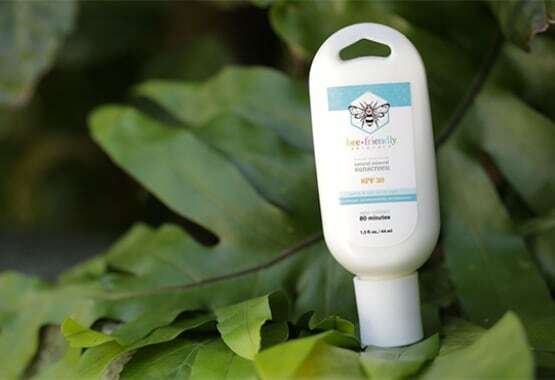 Click "Get My Coupon Code" below to get yours now! *Free shipping is only available for Amazon Prime members.